Benjamin wrote, directed and edited his first short film 'Stutterer' in 2015. It stars Matthew Needham and Chloe Pirrie. The film has been played over 80 festivals at time of writing and has won over 20 awards including an Academy Award for best Live Action Short 2015, a London Critic's Circle Award, a Cannes Young Director Award an Irish Film and Television Award, an Irish Young Director Award and Best Foreign Film at LA Shorts Fest. See the trailer and details of selections and awards in the work section. A short branded content piece for ESB that Ben wrote and directed in June 2016. Lamp 1047 was nominated in the Best New Irish Director category at the Kinsale Sharks advertising awards in Ireland 2016. It tells the story of an old Dublin street lamp who has seen and heard it all over the years from the point of view of the lamp himself. Benjamin wrote Love Is A Sting in 2013. It has recently begun its festival run, winning best short at the Cork International Film Festival and in 2016, Jury Award in Savannah Film Festival and best foreign film at the prestigious LA Shorts Fest. This puts it on the long-list for an Oscar. Love Is a Sting was awarded £10,000 funding prize in the RTE/Filmbase competition 2013. It is a part live-action, part animation film directed by Vincent Gallagher. Produced by Failsafe Films. See trailer & details in the work section. Benjamin was awarded the Irish Film Board Frameworks funding in 2014 for his short animation about a young raindrop's first fall to earth. To be produced by Michael Algar of Keg Kartoonz and to be brought to life by talented animator Gary O'Neill of Zink Films. The Great Fall is in the final stages of post production, set to begin its festival run shortly. See trailer & details in the work section. Winner of the BlueCat Short Screenplay Competition in Los Angeles 2012. 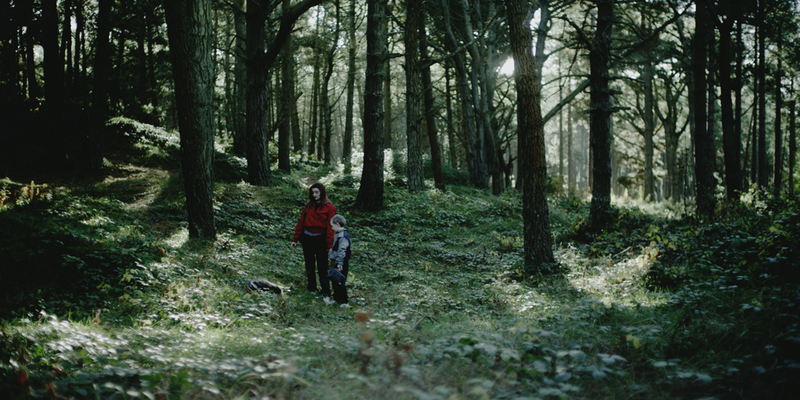 Shortlisted to interview stage of the Irish Film Board 'Signatures' competition 2012. Third Place in UK Shoreline Screenplay competition 2013. Shortlisted for the Dublin Filmbase/RTE Award 2012. Semi-finalist in the American Gem Literary competition 2012.
been finished and has been accepted into both festivals it has been entered into thus far. Selected from a pool of 413 entries for the IdeasTap Short Film Funding programme 2013. Ben is due to attend a weekend workshop with 20 other screenwriters, after which, 3 scripts will be awarded funding. Quarter finalist in UK Shoreline Screenplay competition 2013. One of 5 worldwide official selections for the Brownfish Short Film Festival in NYC.. Received live actors reading at the festival. Welsh BAFTA nominated Carl Rock. Longlisted to final 40 for Dublin Filmbase/RTE competition, 2012. Quarter finalist in the British Short Screenplay Competition, 2012.